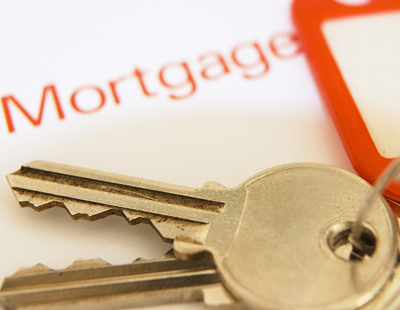 Can we predict what the next 12 months may bring for the buy-to-let mortgage market? Many experts have attempted to do this, but there is some disparity among their ideas. Even the quickest look at search engine results for news on house price and mortgage predictions for the New Year reveals a wide range of beliefs. Some believe there will be a marginal increase in mortgage lending, while others have pointed to the likelihood of weaker lending this year. Only time will tell which side has the right answer. The Council of Mortgage Lenders has predicted this outcome over the next two years, into 2018. A year ago, it predicted gross lending of £261bn for 2017. However, recently it revised this, opting for £248bn instead. Will the true figure be somewhere between these two, or will even £248bn prove to be too high? Most experts believe house prices will continue to rise in 2017. 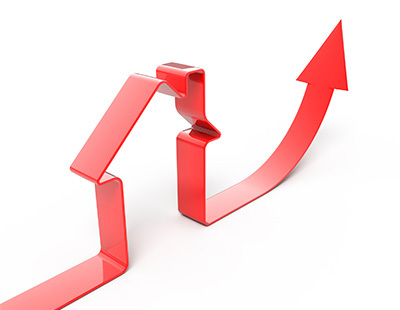 Some brokers estimate a 1% rise, while others estimate a 2% or 3% rise. 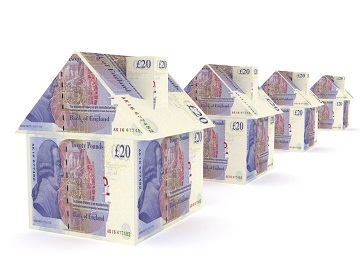 Experts at Nationwide Building Society agreed on 2%, while RICS went for a 3% rise. Meanwhile, those at Halifax have hedged their bets somewhat by opting for an estimate of a rise between 1% and 4%. Prime Minister Theresa May is due to trigger Article 50 in March – the process that will formally start the clock ticking on the UK severing ties with the EU. The housing market did stall immediately following the vote for Brexit last year. Could we see something similar when Article 50 is triggered? It’s possible, but it seems too challenging to accurately predict how the housing market might react through to the end of 2017. 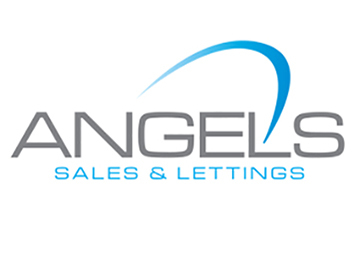 The buy-to-let market will continue to be challenging. The change in rental calculations introduced by the Prudential Regulation Authority this month is already having a significant impact on buy-to-let borrowing. The stamp duty additional levy introduced this tax year and income tax changes that come into force in this tax year are designed to slow down this sector. The signs are that it will have the desired effect, possibly more rapidly than it was anticipated by the policy-makers. We have seen the number of buy-to-let deals decrease over recent weeks, as lenders get to grips with the new changes and decide on the best route forward to maintain market share in the buy-to-let arena, they now find themselves in. However, deals can still be had although the amount one can now borrow will most probably be lower than what it was a couple of months ago. Hopefully, in 2017 we will see a rise in residential purchases to keep the housing market buoyant, although, perhaps it is time that property price inflation started to weaken. 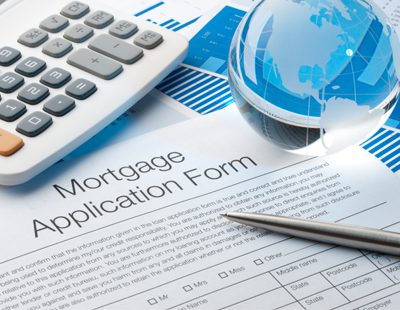 We do not anticipate rises in base rate, although mortgage pricing could increase slightly. The big question is how our exit from the EU will take shape and what changes we will see in the economy as a result. All bets are off until we have some idea of what the future will look like. Darren Pescod is the managing director of The Mortgage Broker.